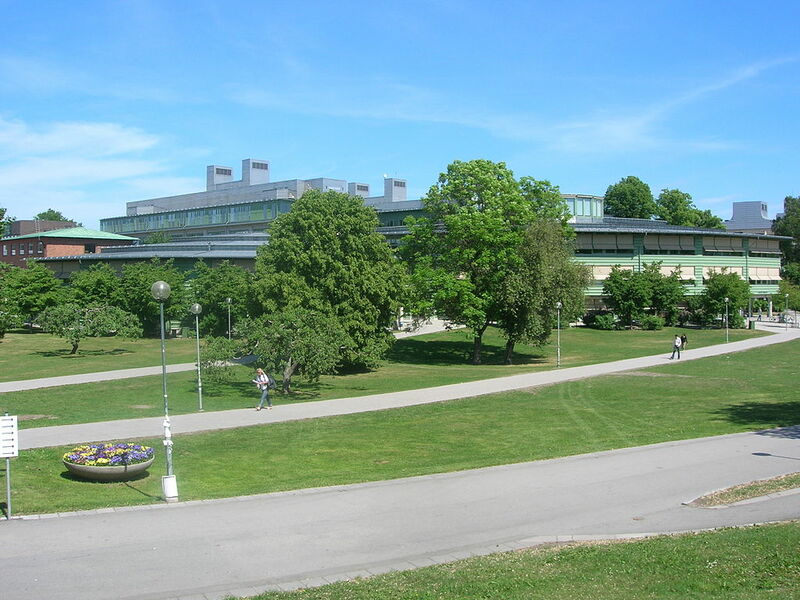 Last month (12-14 May 2014) members of the Diasporic Constructions of Home and Belonging International Training Network met at Stockholm University to have a mid-term review of the project. Hosted by Professor Erik Olsson and Professor Annika Rabo, this meeting provided a space for us to reflect on our successes so far, including the continued progress of the researchers affiliated to CoHaB, a major international conference on Diaspora Studies at WWU Muenster (2013) as well as two Summer Schools at the University of Northampton (2013) and the University of Mumbai (2014). 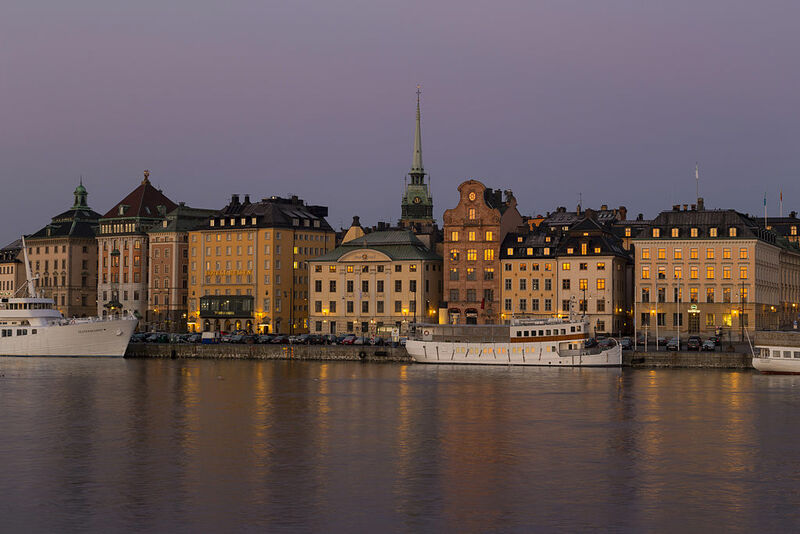 We still have a great deal to look forward to, with the next CoHaB Summer School being held at SOAS in London in April 2015 and a closing conference of the Network to be convened at Stockholm University in Autumn 2015. In terms of my own research for my book on the collective memory of the Holocaust, I was also very fortunate to be able to meet with Marcel Rådström (Educator) and Johan Perwe (Press Officer) at Sweden’s Living History Forum. The Living History Forum is a Swedish public authority dedicated to providing teacher training about the history of the Holocaust and ‘Crimes Against Humanity’, within the broader framework of raising awareness of human rights, tolerance and democracy in the present. Their current on-site exhibition, ‘In-human’ reflects on the deeply troubling and sometimes neglected history and legacies of Eugenics in twentieth century Sweden and Europe. Coinciding with the diasporic research themes of CoHaB, next year the Living History Forum will be hosting a special touring exhibition from Gothenburg on the history and culture of the Roma people.